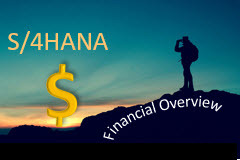 Do you want to understand where Central Finance fits in your S/4HANA knowledge journey? 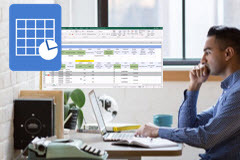 This course is a generic overview and does not require deep knowledge of SAP. 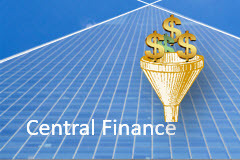 We will answer the question "What is Central Finance? 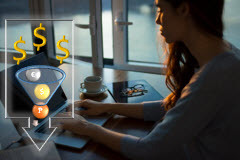 ", and understand how SAP provides options to handle multiple scenarios for various organizations through its functionality.